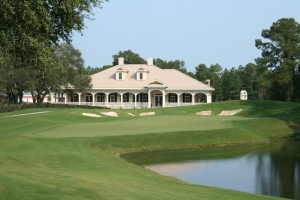 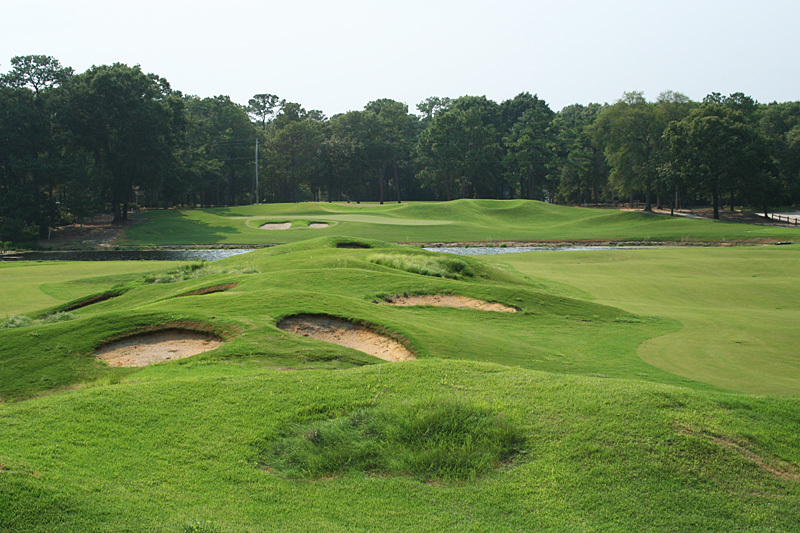 The Founders Club at Pawleys Island offers guests a unique experience to play golf in the Pawleys Island area with 18 uniquely designed golf holes. 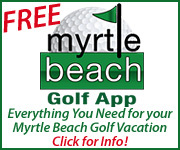 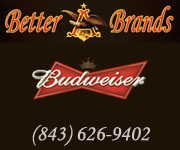 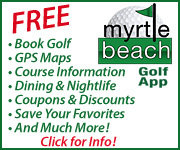 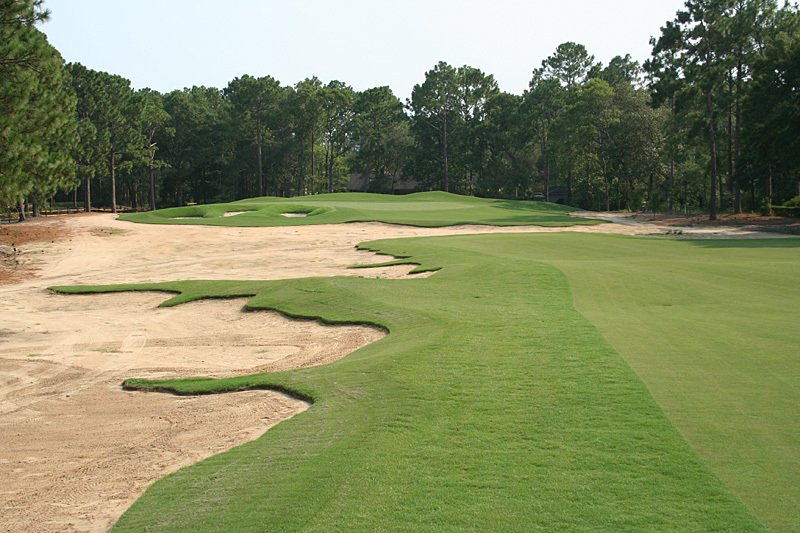 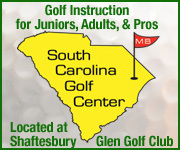 Built on the former site of Sea Gulf Golf Club, golfers come away remembering not only their best shot, but every shot. 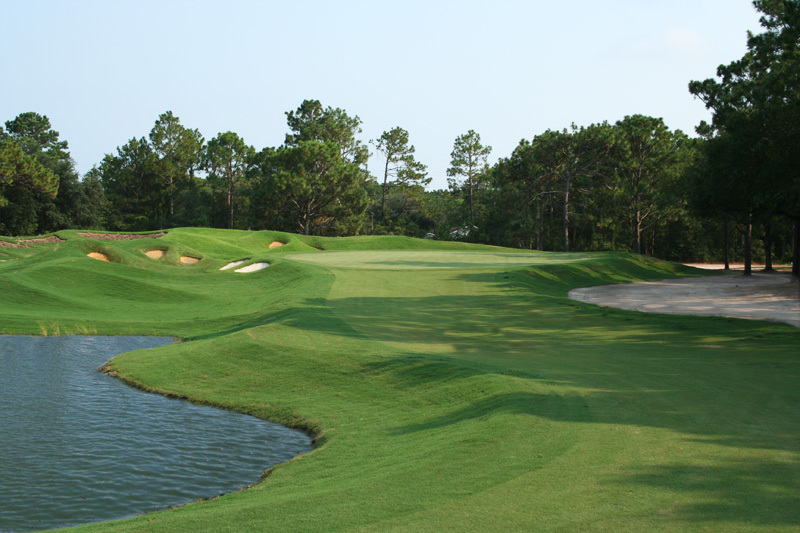 A Thomas Walker design that offers stunning visuals, as well as isolated teeing areas, Founders Club will give golfers some golf times to remember. 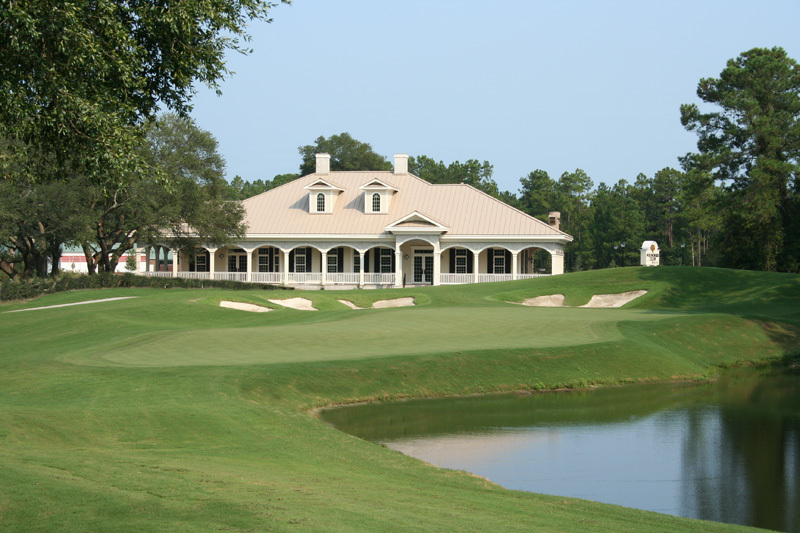 Once your experience has concluded, a new Lowcountry-style clubhouse with a wrap-around porch awaits you for a relaxing meal in the dining or meeting facilities, overlooking the beauty of the 18th Hole of the Founders Club.